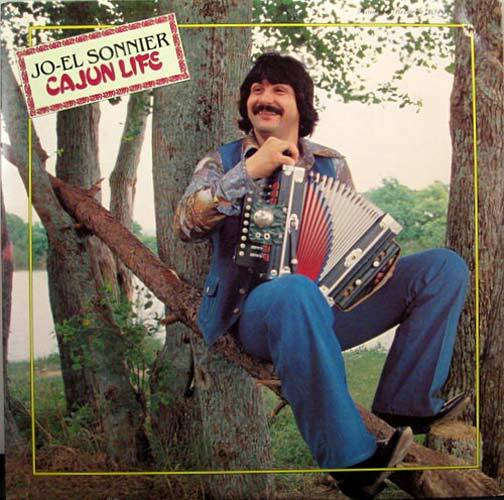 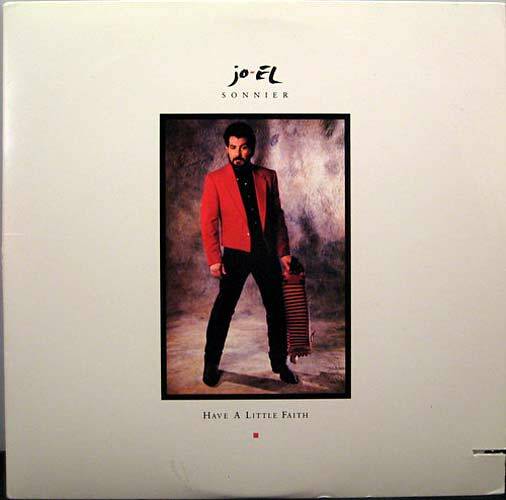 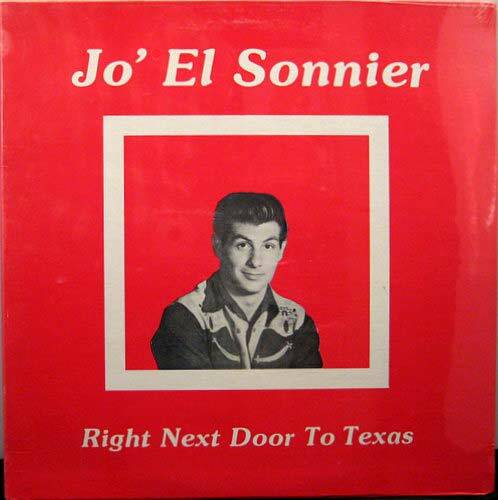 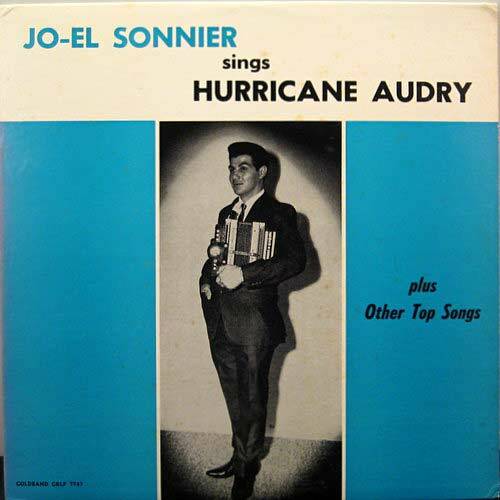 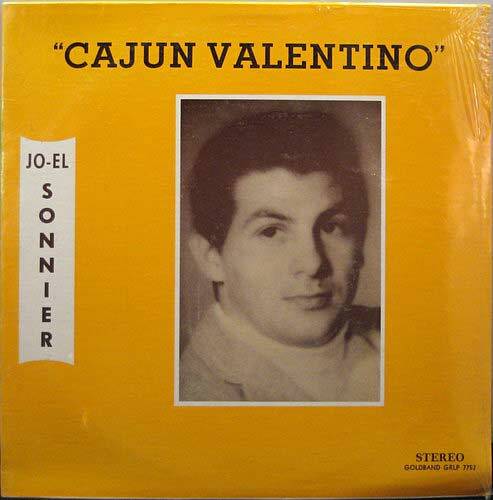 Jo-el is a Cajun button accordion virtuoso, and a bit of a cult figure. 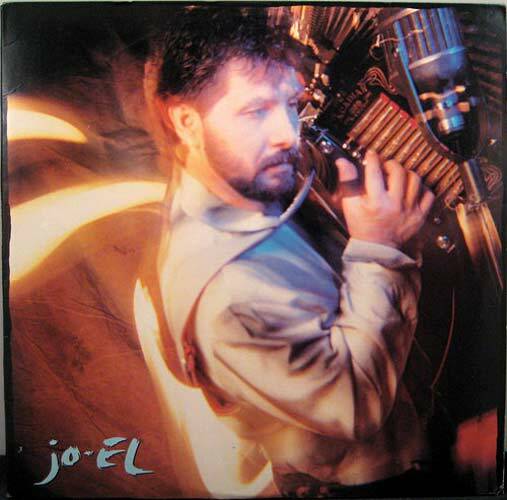 In the 1980s he took a stab at Nashville and released some great albums that produced a few hits, including the amazing "Tear Stained Letter" (listen above), written by Richard Thompson. 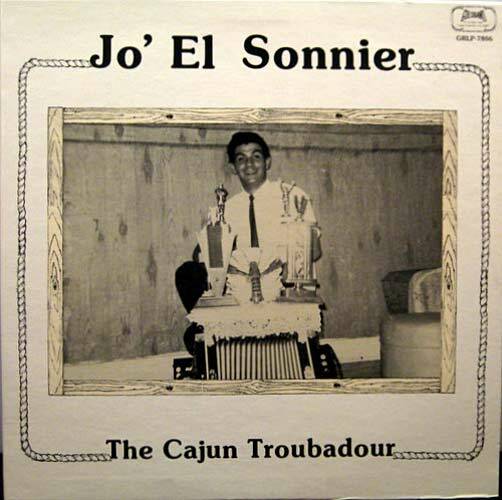 However, I'm sure Jo-el is happier back in the bayou doing his thing.